If people were asked to name the most romantic city in the world, nine out of ten would probably choose Paris. 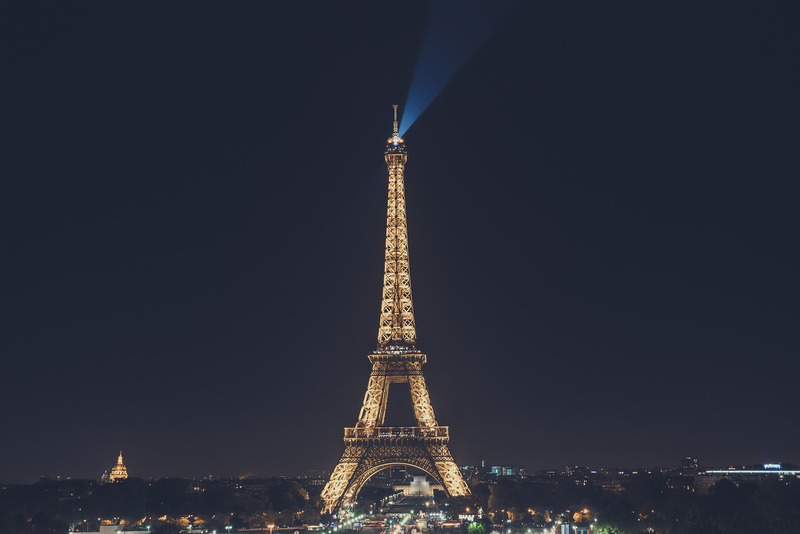 And with fair reason too, with winding cobblestone alleyways and intimate cafes by the dozen, Paris is definitely the city for lovers to just enjoy each other’s company while taking in the beautiful atmosphere that is typical of France’s capital. From monuments to love, picturesque gardens and parks to spend time in to marvels of engineering, Paris has romance in spades. 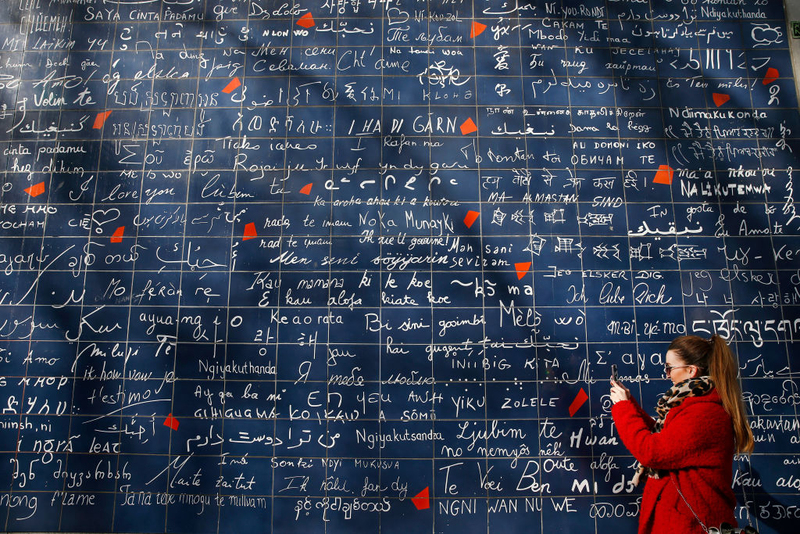 Found in the Jehan-Rictus garden square in Montmartre, the Wall of Love is the work of calligrapher Federic Baron and mural artist Claire Kito. It is made up of 612 enamelled lava tiles, 311 of them have ‘I love you’ written in 250 languages. The 416 square foot wall was created as a rendezvous point for lovers and a monument to love. 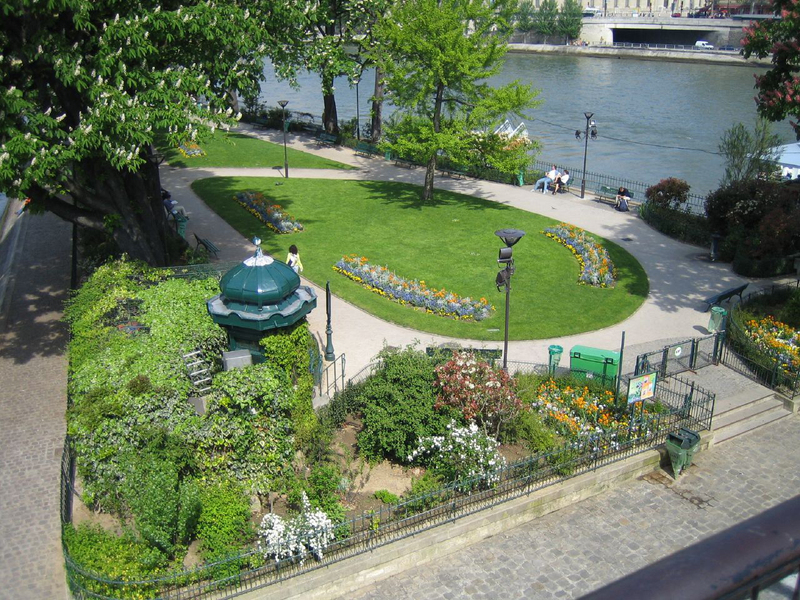 Located on the western tip of the Ile de la Cite, this beautiful park is considered a secret haven by some people as it is often missed by tourists looking for statues of Henry IV and the Place Dauphine. It is the perfect place for a romantic picnic with your lover, especially around sunset, with views of the Seine River, the Eiffel Tower and the Louvre. When lit with 20,000 light bulbs, the Eiffel Tower is a magnificent sight to behold. Every hour, on the hour, the Tower shines for 5 minutes while beacons light up the Paris sky. 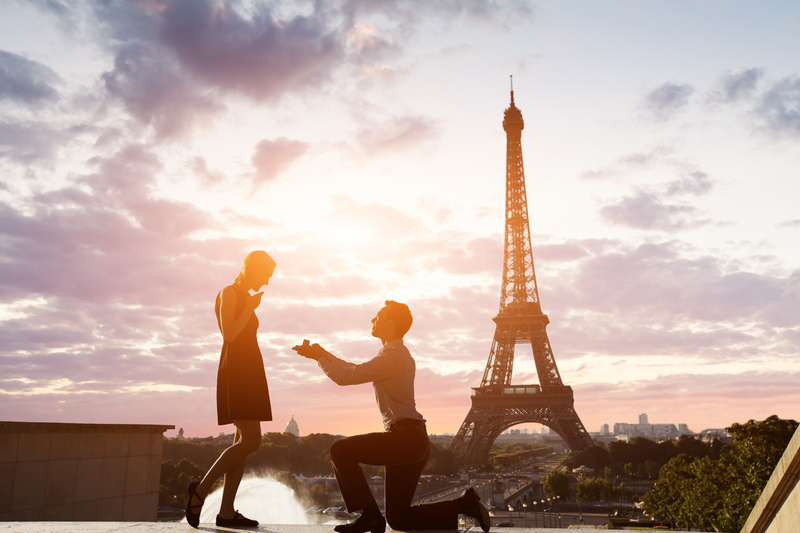 During the day, it is no less impressive and attracts millions of visitors each year, with countless men proposing to their lovers underneath the tower. 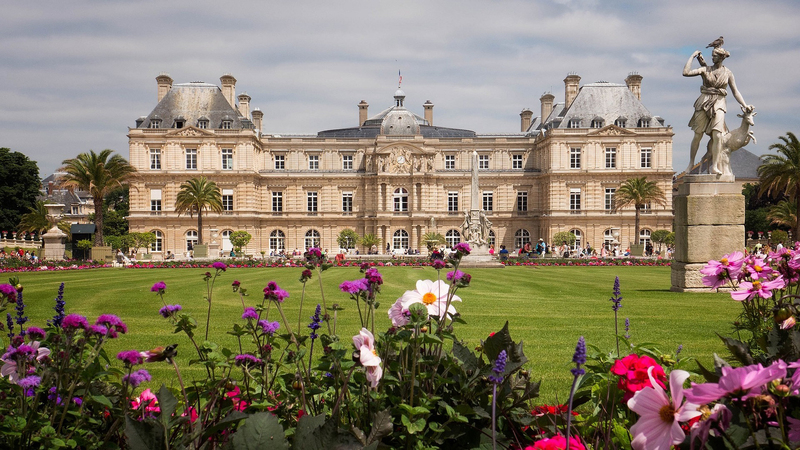 Originally built in 1615, Luxembourg Palace was the home of Marie de’ Medici while she was regent for her son Louis XIII until being turned into a legislative building after the French revolution. 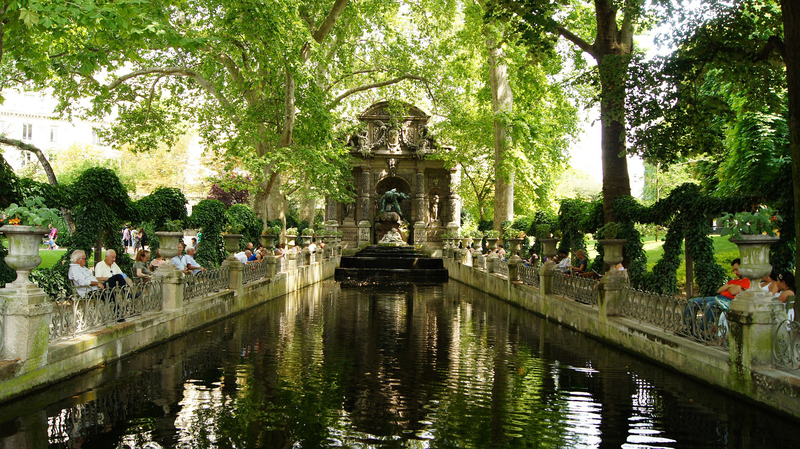 The associated Luxembourg Gardens consist of 23 hectares of gardens, parkland, a playground, pathways and even a pond. Visitors flock to the gardens to relax and watch the world pass by. The Basilica of the Sacred Heart of Paris is the second most visited landmark in Paris and it’s name references Jesus’ divine love for humanity. 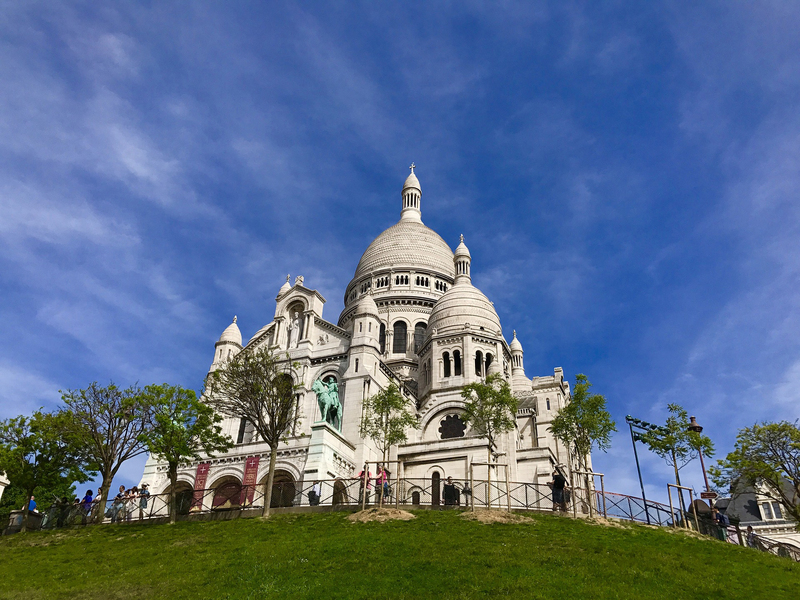 Constructed from Travertine, a form of limestone, which gives Sacre Coeur Basilica its white appearance when compared with neighbouring buildings. The views from the dome of Sacre Coeur stretch out across Paris with nearly all the monuments able to be seen with binoculars. Need more travel tips or planning to travel soon? Geelong Travel is an award-winning travel agent with access to the hottest packages and best locations. We’re happy to give you travel advice and help plan your next adventure – big or small!